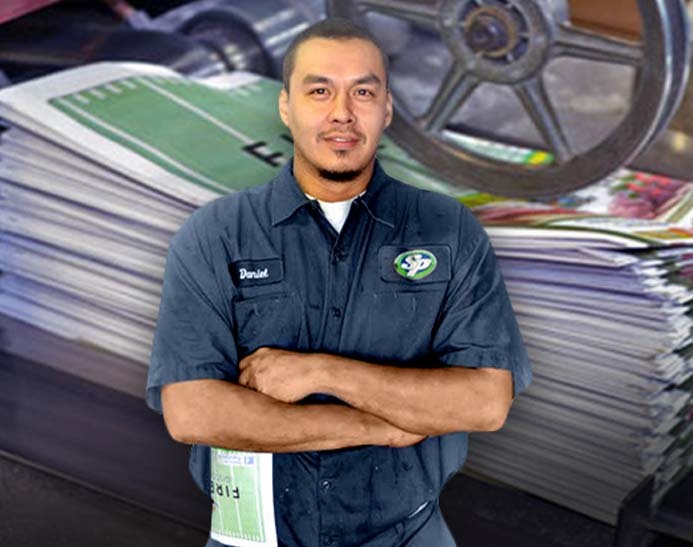 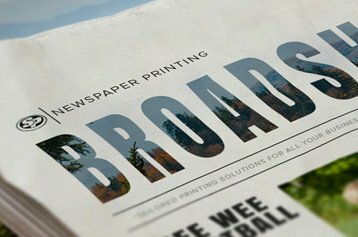 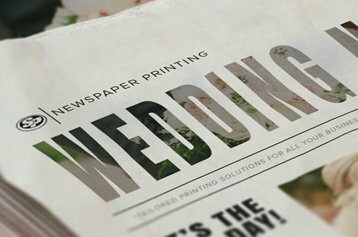 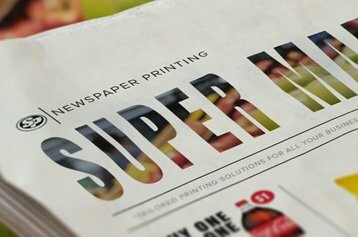 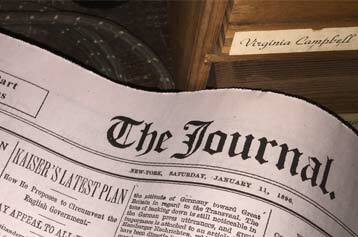 We, at Stigler Printing, are highly committed to providing the highest quality Spanish newspapers papers possible. 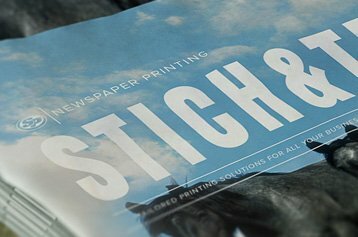 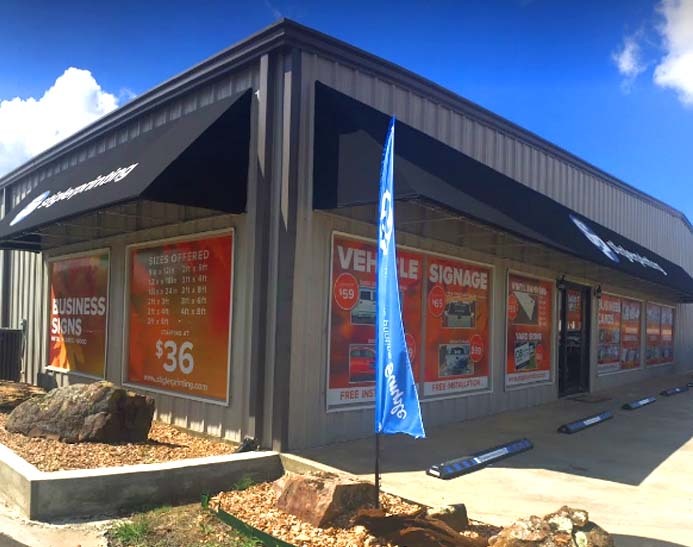 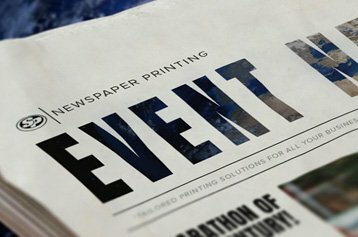 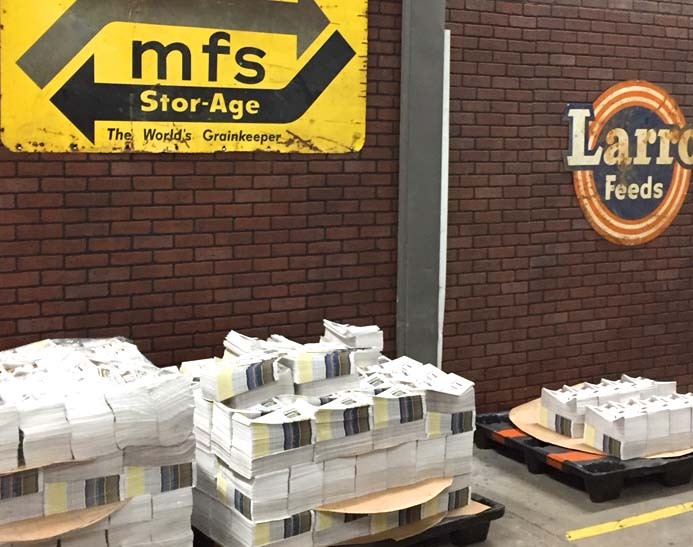 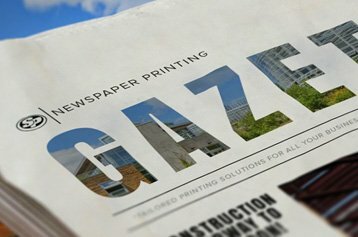 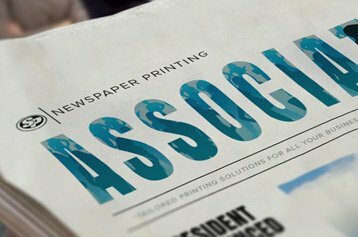 Call today and find out why more and more Spanish newspaper are being printed at Stigler Printing. 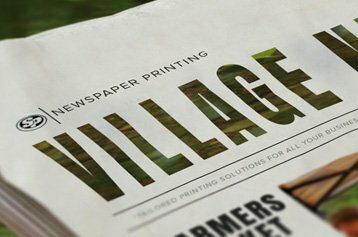 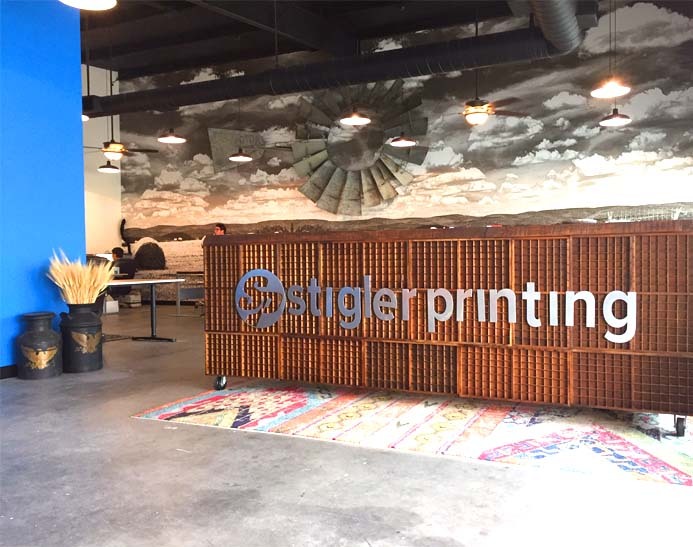 Start printing your Spanish newspaper with Stigler Printing and build your audience one newspaper at a time.